Jan Vertonghen says Tottenham can beat anyone in Europe as they prepare to face Borussia Dortmund in the Champions League last-16 first leg at Wembley. 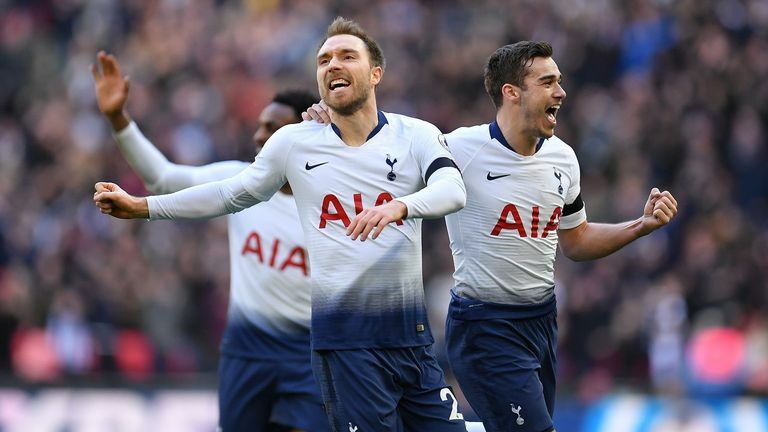 Spurs - who beat Dortmund twice in last season's group stage - have also picked up results against Real Madrid, Barcelona and Juventus, and Vertonghen is confident Tottenham can reach the quarter-finals for the first time since 2011. "We can beat anyone," he added. "We have shown that last year. Over two games we were the better team against Real Madrid who were the eventual winners of the trophy. "That is why it was a shame we could not do better last year because we felt we should have done better. That is why everyone has the feeling we can do it this year." 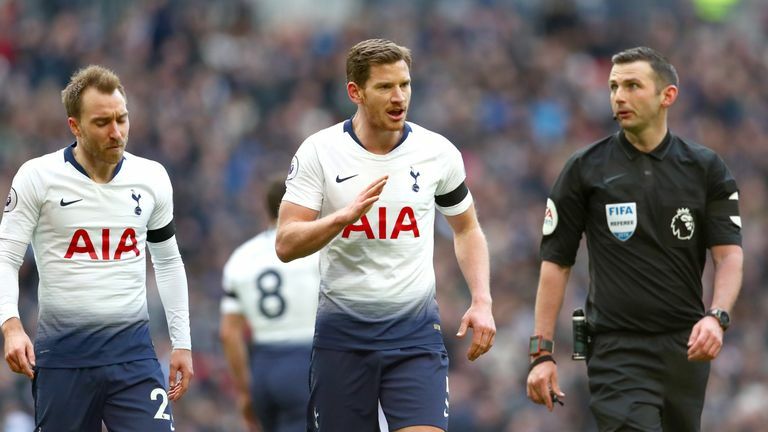 Centre-back Vertonghen looks set to start at left-back following injuries to Danny Rose and Ben Davies, with Rose facing a fitness test on Wedesday to see whether he can make the bench. 'I'm always available for any position where the team needs me,' added Vertonghen. 'Obviously there's some difference between the positions. As a centre-back everyone knows the way I play and as a left-back I try to do it my way. Despite winning their last three home games and cementing their place in the top three of the Premier League, attendances at Wembley have fallen off in recent weeks as Spurs continue to wait to move into their new stadium. 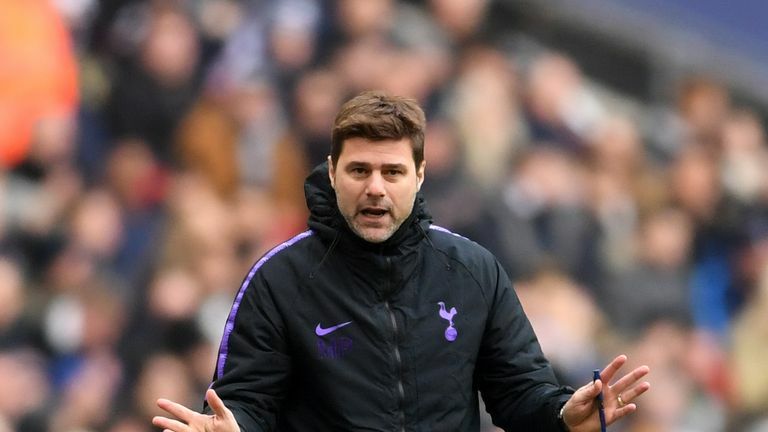 Less than 30,000 saw Mauricio Pochettino's team beat Watford last month and Vertonghen wants Spurs supporters to make the stadium "rock" when the Bundesliga leaders visit the national stadium. "It definitely helps when the stadium is full and rocking and I bet we will see that tomorrow," Vertonghen went on. "It's a great fixture for everyone in football and that's why we became football players. 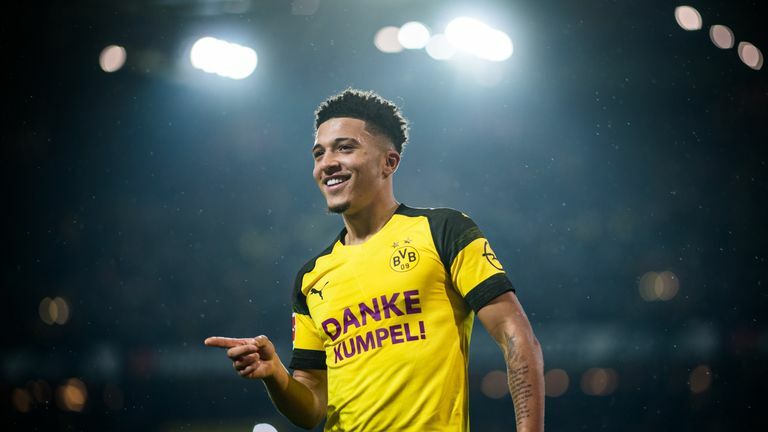 "We want to play these games at Wembley, one of the best stadiums in the world and if you can get one of the best crowds in the world that will definitely help us to put a good result out. 'Home advantage is something big definitely in the knockout phase of the Champions League. "We had some great home games in the Champions League last season and we definitely need that again. "It gives you a great lift, we are playing the first leg at home now so we need everyone behind us and it will give us an extra boost tomorrow."